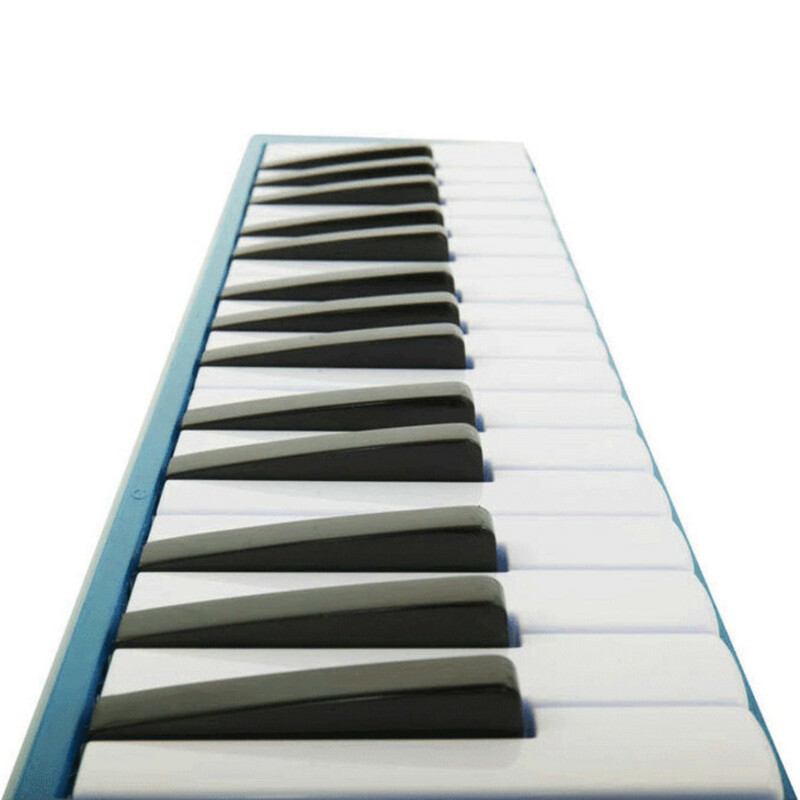 The Hohner Student 32 Melodica is a unique, basic reed instrument that utilizes a 32 key (two and half octave) key board on a lightweight plastic shell. 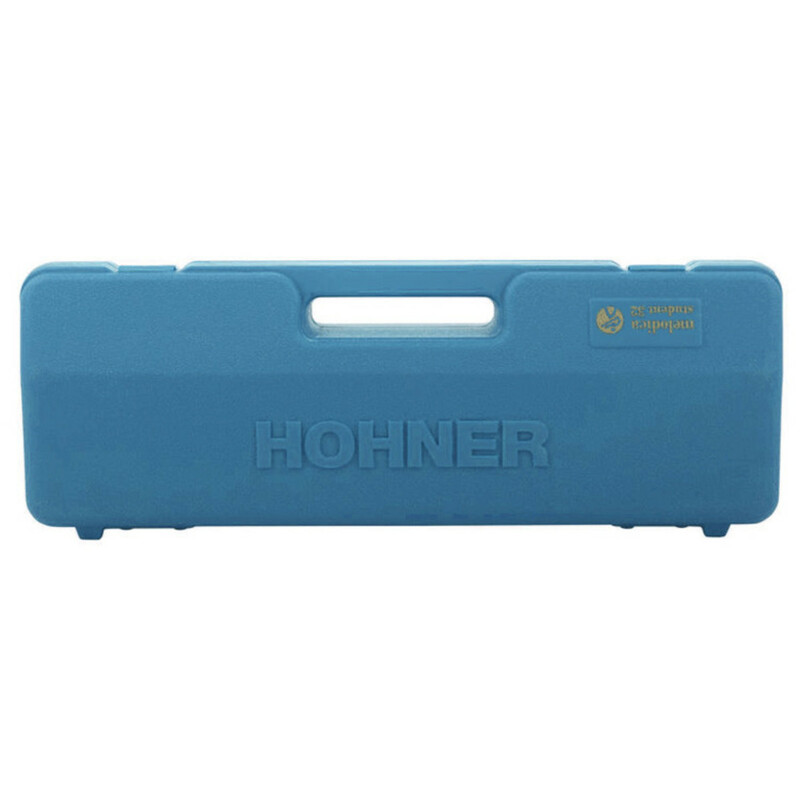 Most commonly used in schools the Hohner Student 32 can be played by anyone and is a fun, interesting way to get students learning/playing basic and advanced melodies. 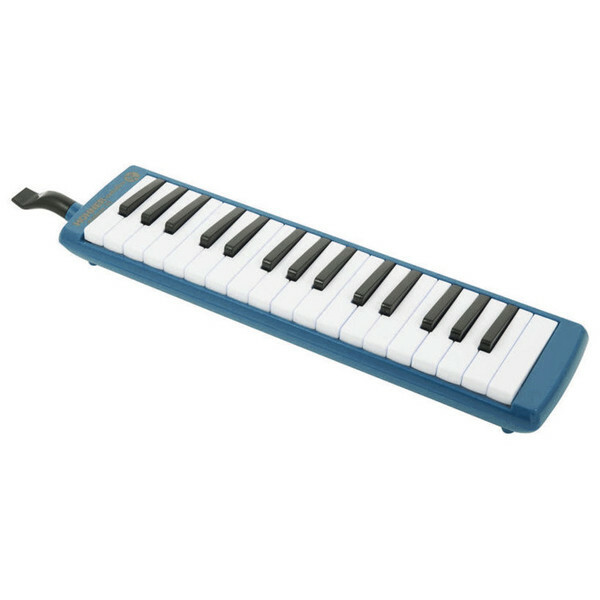 View Full Description The Hohner Student 32 Melodica is a simplistic reed instrument that is played by blowing down the ergonomically designed mouth piece and pressing down keys to allow air to pass through the reeds. 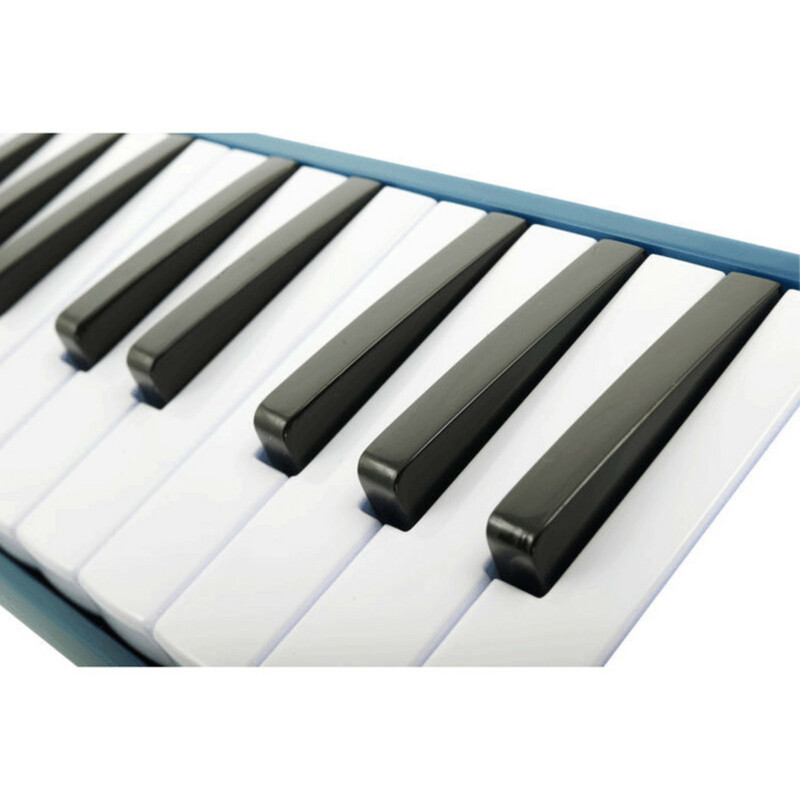 Like a keyboard each key corresponds to a different note allowing a much easier playing technique than traditional wind instruments that are played by covering one or more holes to create different pitches.